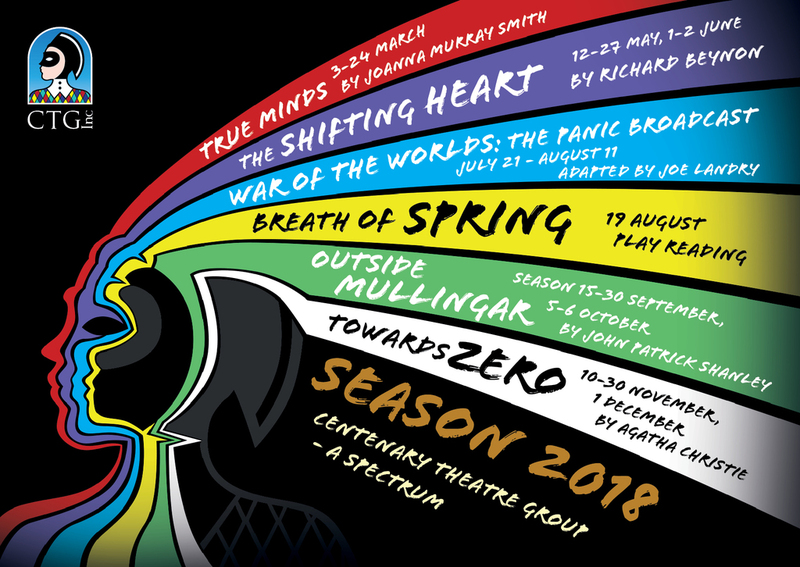 This year, in conjunction with Auslan Stage Left, the second Friday of each CTG season (28 July for War of the Worlds) will be a Auslan Interpreted production. Full of potential comical high jinks. The title derives from the Shakespeare sonnet about love ''Let me not to the marriage of true minds admit impediments'' and the story is all about a young woman on the rebound from her dream of a druggie boyfriend who decides she'll marry the heir of a right-wing matriarch who also happens like her left-liberal dad, to be a media power in the land.-Part of the comedy comes from the fact that our heroine has just gotten a lot of attention for writing a book about the fact that guys don't have a chance if they try to get hitched to girls of whom their mothers disapprove. A cogent and facetious situation comedy and an irresistible portrait of courage and inner conviction. When two families on the brink of matrimonial union become stranded in a freak storm will the couple’s dawning incompatibility coax them to fight for integrity as the only reliably stable choice? An award winning and moving Australian classic, by Richard Beynon “The Shifting Heart" follows the life of an Italian family attempting to make a new life in Australia, in the aftermath of World War II. Melbourne of the 1950's in its first faltering attempts at multiculturalism provides an evocative background to this humorous and ultimately tragic story. “Something very near greatness." – Evening News. “Ladies and gentlemen, we interrupt our program of dance music to bring you a special bulletin…" 80 years ago the world's greatest broadcast hoax began, sparking mass hysteria across America. 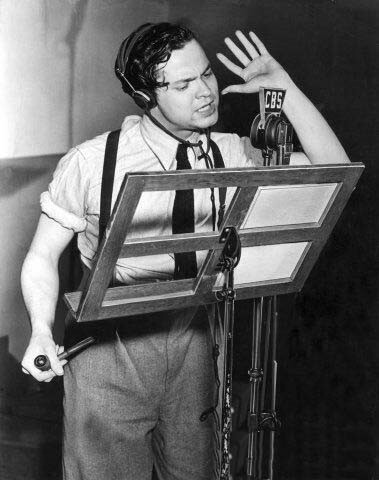 The date was October 30 1938 and the event was Orson Welles' radio adaptation of HG Wells' War of the Worlds. A young actor, Wells presented the story graphically as an uninterrupted series of news bulletins, and dance music beginning with reports of explosions on Mars and something “moving towards the Earth with enormous velocity…” Newspapers the following day were full of tales of panic, people fleeing and even attempting suicide, or arming to face the alien foe. Written to mark the 75th anniversary of the original broadcast War of the Worlds this radio script picks fact from fiction and examines the story, the stars, the radio advertisements and the circumstances that conspired to bring about the greatest Halloween trick of all. When Dame Beatrice Appleby (whose reduced circumstances have caused her to take in paying guests) is given a mink stole by her maid, she is reminded of the maid's shady past and immediately suspects that it was stolen from the next flat. A former army officer and other lodgers endeavour to return the stole and the group put aside their differences, pulling together under the Brigadier’s planning and organisation to return the fur before it is missed. The excitement gets to all of them and they decide to steal furs to raise money to help those in need. When the police turn up and all Hell breaks loose the gang try desperately to cover up every trace of their illegal activities. A big hit when it was originally released and quickly adapted into the 1960 film Make Mine Mink which starred several great British actors including Terry Thomas, Hattie Jacques, and a young Billie Whitelaw as the maid – the title of this play may seem odd at first, but Breath of Spring was the name given to a naturally pale blue coloured, quite rare mink pelt used in very expensive and exclusive clothing. 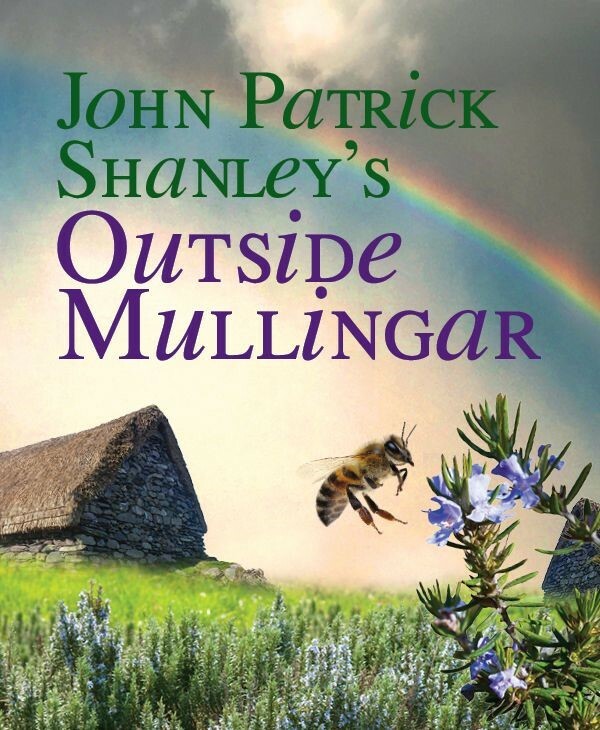 From the author of Doubt and Moonstruck comes this charmer of a romantic comedy set in the farmlands of Killucan Westmeath. 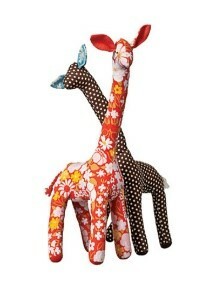 Anthony and Rosemary are two introverted misfits straddling 40, both living with an ageing parent. Anthony Reilly is painfully shy and has spent his entire life on a cattle farm in rural Ireland nursing a broken heart along the way. Rosemary Muldoon living on the farm right next door has loved him since she was 6 and is determined to have him – at all costs! She has every reason to fear romantic catastrophe but these yearning eccentric souls fight their way towards solid ground and some kind of happiness despite their families’ feuding over an access road. Poetic, uplifting, dark, and funny, Outside Mullingar is a compassionate work about how sometimes the very things we’re looking for happen to be right in front of us the whole time. 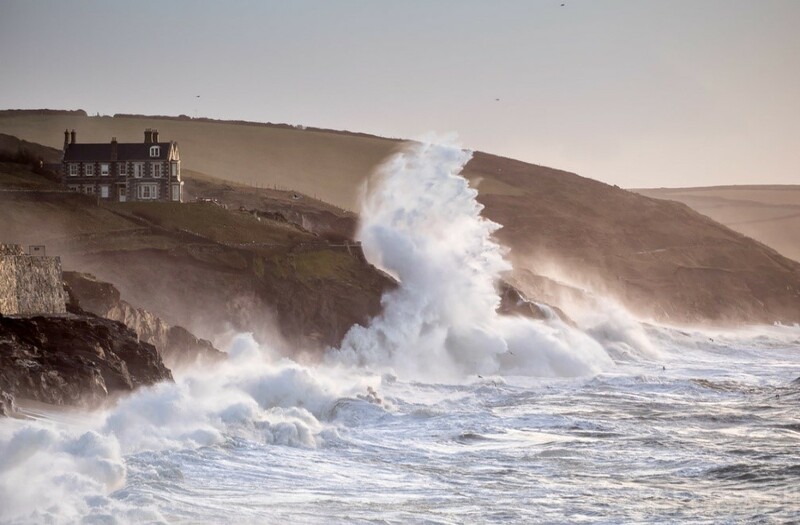 When a house party gathers at Gull's Point, the Cornwall cliff top home of Lady Tresillian, earlier events come to a dramatic head. It's all part of a carefully laid plan – for murder… When the elderly widow is murdered Neville Strange, her nephew finds himself caught between his ex-wife Audrey and his new flame Kay. What is the connection between a failed suicide attempt, a wrongful accusation of theft against a schoolgirl and the romantic life of a famous tennis player? To the casual observer, apparently nothing. A nail-biting thriller – the play probes the psychology of jealousy in the shadow of a savage and brutal murder. A carefully investigation unpeeled before our eyes in Christie’s final Superintendent Battle book brings the story to a pointed ending.